Denel's performance impressive in 2014: Tlhakudi - SABC News - Breaking news, special reports, world, business, sport coverage of all South African current events. Africa's news leader. Deputy Director-General at the Public Enterprises Khathatso Tlhakudi is testifying before the Commission of Inquiry into State Capture. The Commission of Inquiry into State Capture has heard that when former Public Enterprises Minister Lynne Brown took over Denel in 2014, the arms manufacturer’s performance was impressive and she even complimented staff for a commendable job. 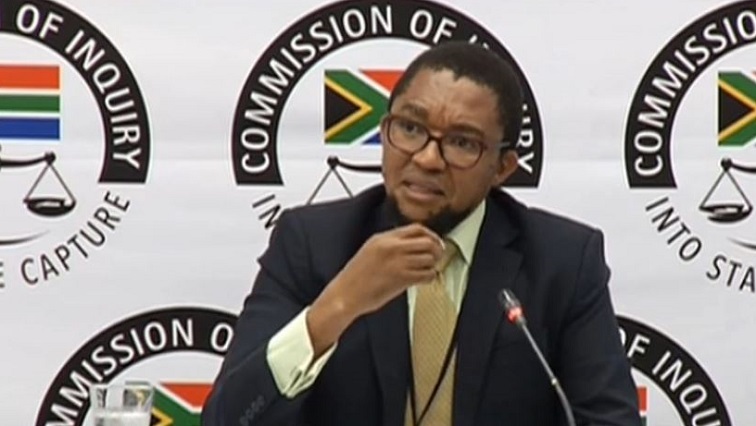 That is according to Khathatso Tlhakudi, Deputy Director-General at the Public Enterprises Department, who is testifying before the commission in Parktown, Johannesburg. He says Denel had a healthy financial status at R35 billion. This entry was posted on 18 Mar 2019,04:13PM at 4:13 PM and is filed under Business, Homepage Latest Stories Slider. You can follow any responses to this entry through the RSS 2.0 feed. Both comments and pings are currently closed.